Discover how easy it can be to find a range for the (Probable Cost) involved in designing your new dental practice with the simple, FREE cost estimator. 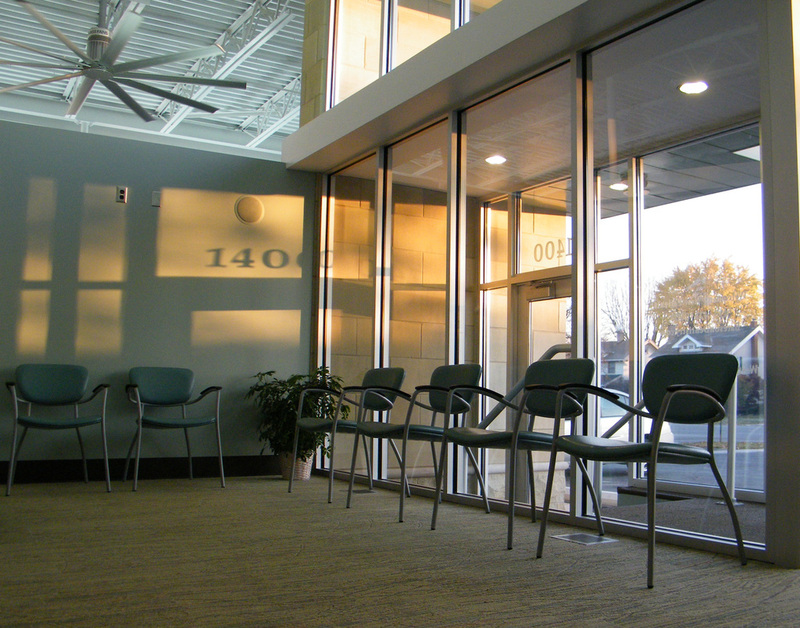 Simply enter a few details regarding your projects and we'll present you with a construction cost range for your new Dental Office Design! 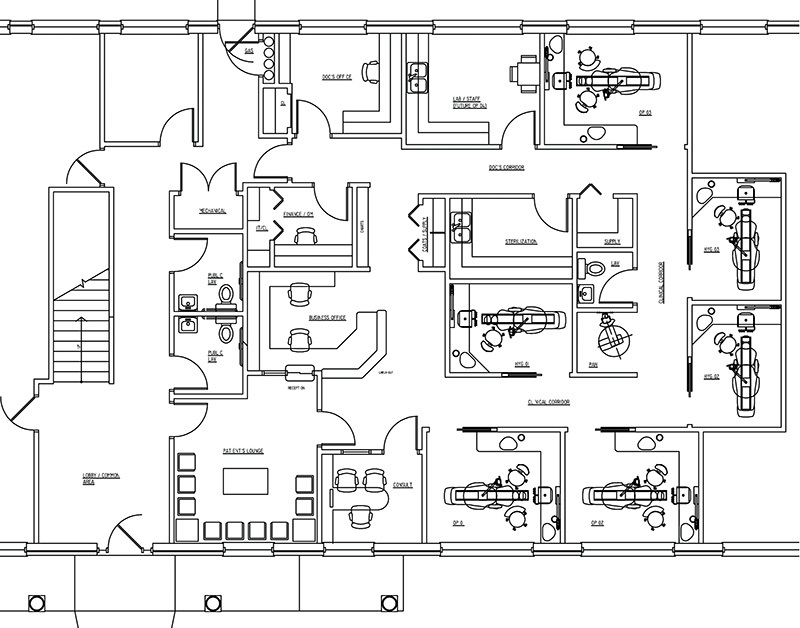 What kind of office build are you expecting to do? 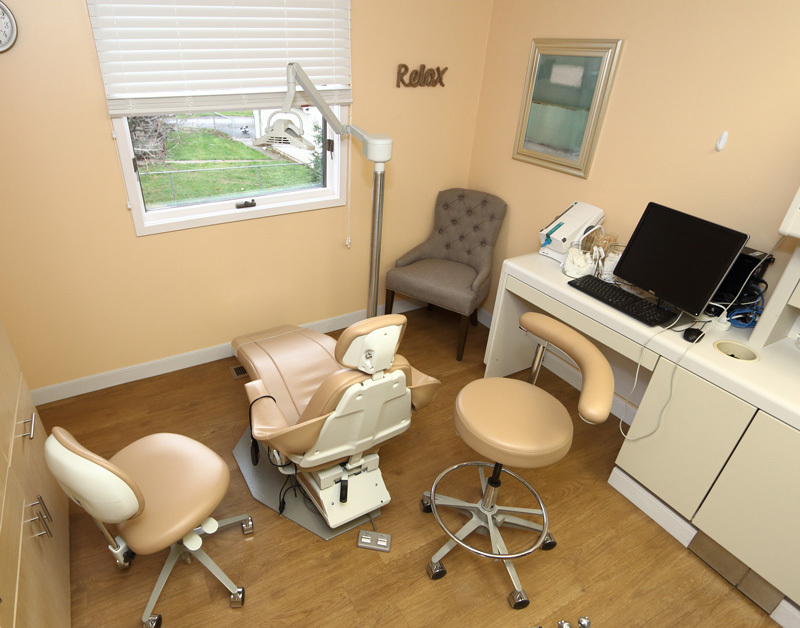 How many treatment rooms are you planning for your new office? 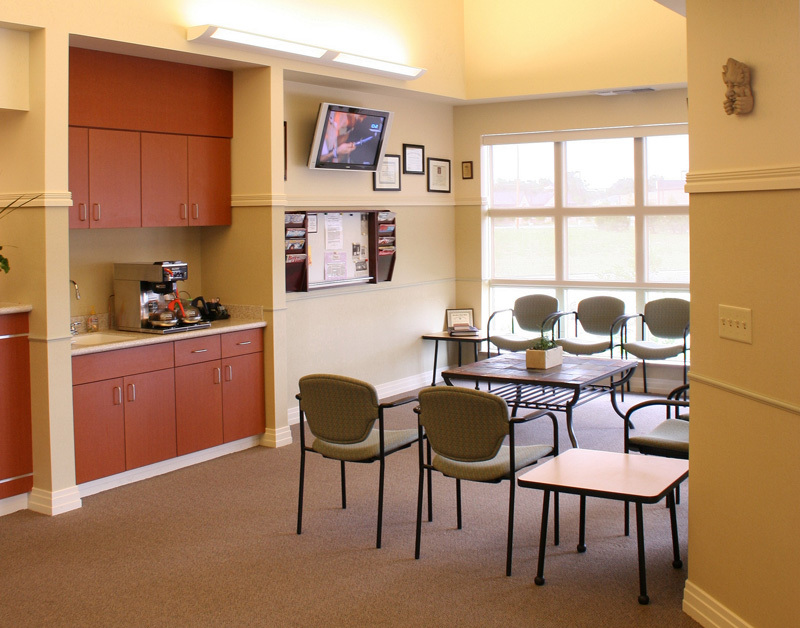 Will your treatment rooms have side cabinets? Terms, Conditions and Disclaimers: These costs are not exact and are intended only as a preliminary guide to possible project cost. Actual project cost may vary greatly depending on many factors. HJT Design Group Limited (including its affiliates HJT Architects LLC and HJT Dental Design Consultants) does not make any warranty or guarantee as to the accuracy, correctness, value, sufficiency or completeness of the data or resulting project cost estimate. 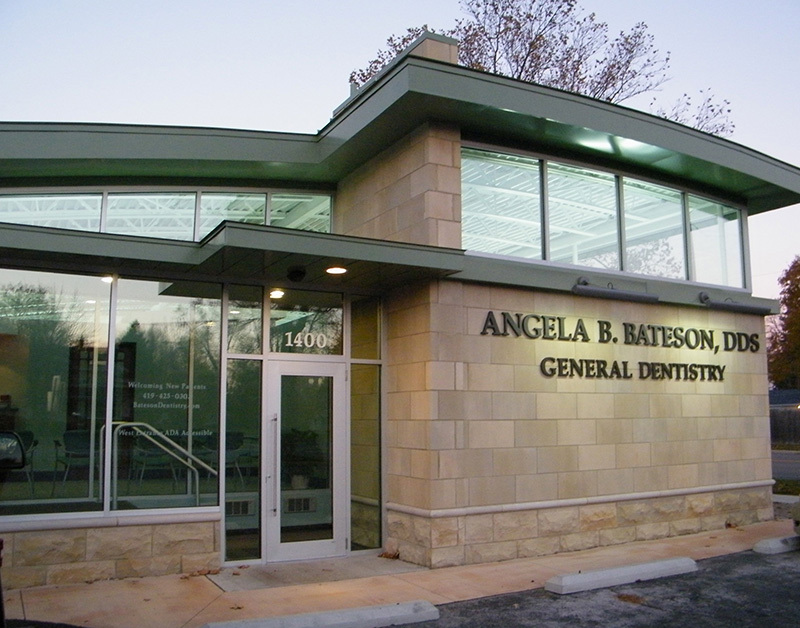 HJT Design Group Limited (including its affiliates HJT Architects LLC and HJT Dental Design Consultants) shall have no liability for any loss, expense or damage arising out of or in connection with the information contained herein. By submitting the form you agree to accept the above terms and conditions.